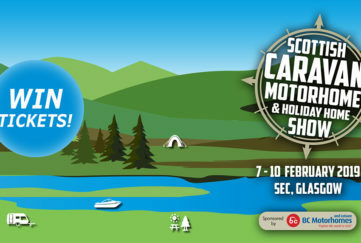 Home » Community » Competitions » Win A Trip On The Forth Ferry! 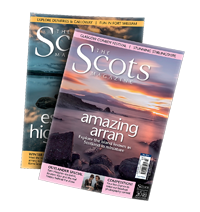 Win A Trip On The Forth Ferry! We’ve teamed up with the Scottish Seabird Centre to offer two lucky couples the chance to travel on board the famous Forth Ferry! 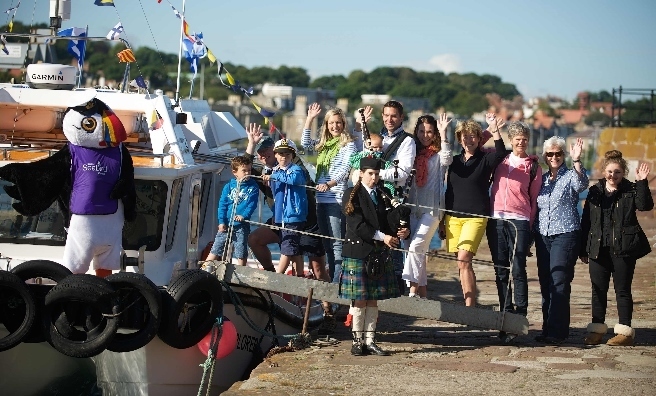 Seafari Adventures and the Scottish Seabird Centre officially launched the Forth Ferry for the 2016 season in conjunction with VisitScotland’s Year of Innovation, Architecture and Design. The Forth Ferry offers a unique passenger service between the popular seaside towns of North Berwick, East Lothian and Anstruther, Fife. 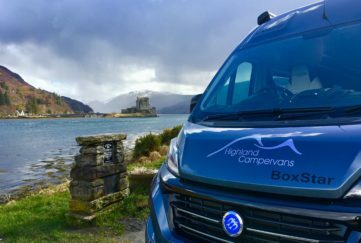 Each crossing takes approximately 45 minutes on board the 55-seat Catamaran, allowing visitors to enjoy days out in either fabulous seaside location. 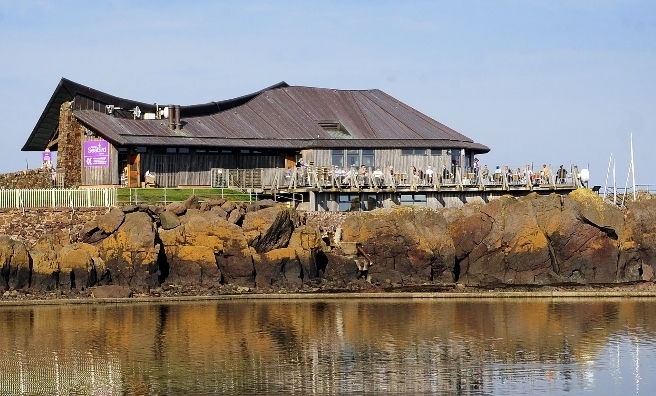 For top tips on great days out on either side of the Forth, there are itineraries on the Seabird Centre website, with handy hints and recommendations on attractions and must-visit places. A few of our favourites in Anstruther are… award-winning fish and chips sitting on the quayside; a visit to the Scottish Fisheries Museum and exploring the harbour. 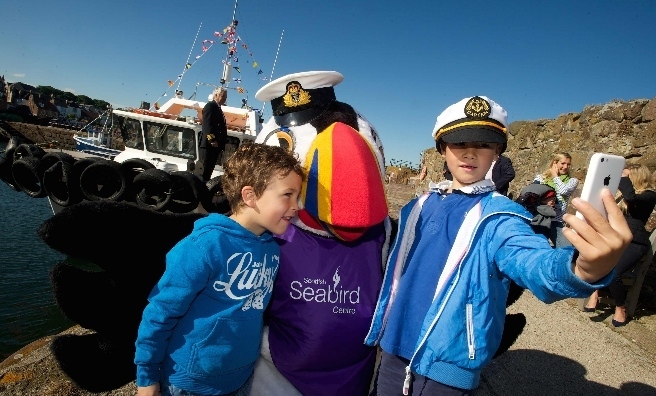 And no day out in North Berwick is complete without a visit to the Seabird Centre (of course! ), a spot of windsurfer and surfer watching from the beach and a visit to the Coastal Communities Museum. 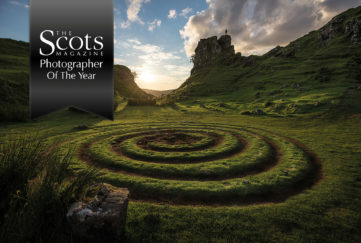 All you need to do to be in with a chance of winning one of two pairs of tickets, is email mail@scotsmagazine.com with your name, address and answer to the question below. 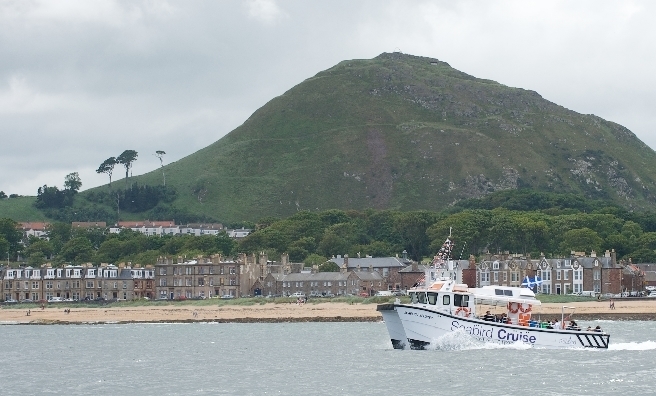 Please let us know you preferred destination, too – North Berwick or Anstruther. Which of these birds are passengers on the Forth Ferry most likely to see while sailing to or from North Berwick? The Scottish Seabird Centre – at the moment! Photo by Sean Bell. Closing date for all entries is midnight on Thursday, July 21, 2016. The two winners will be selected at random after the closing date so arrangements can be made for ticket collection.